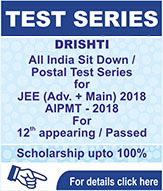 You must have envied those successful students who get top Ranks in national level exams like IIT-JEE and AIPMT or are selected in Olympiads, NTSE or KVPY. They are the ones who start heading towards their goals early in life. Successful students in all these exams are not very different, only thing is that they understand the importance of starting early. In metro cities, students of Class VI start thinking about these exams. Why start in class IX or X ? In the competitive world ahead, every year is important. 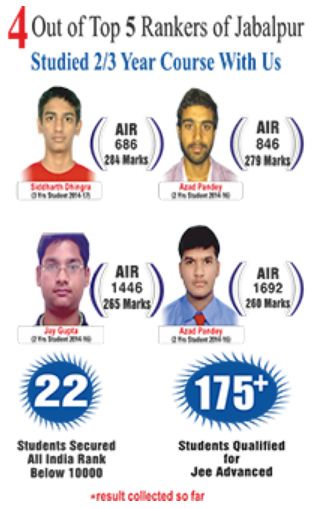 Students who succeed in JEE/NEET in the first attempt itself, save one year & invest it in making their future brighter. Many of the chapter and concepts that are part of JEE/NEET syllabus are introduced to the students in Class IX & X, and taught in details in Class XI & XII. So, the best way is to start your JEE preparation from the beginning of class IX, but if you have not been able to do that it is prudent you start your preparation at the earliest. 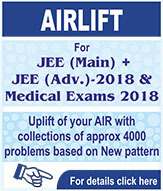 Three Year Classroom Program for IIT-JEE, for students who are presently in class X is the next best alternative. 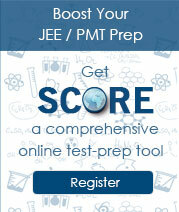 The primary goal of the course is to help you score a good rank in JEE & Medical entrance. After doing this course, students will not feel the gap that exists when students cross from X to XI; in fact they will enjoy an early lead from others. The course will also help prepare you for Olympiads, NTSE and KVPY. The content in this course will be of level slightly higher than level of IX and X and will focus on the concepts & types of questions asked in competitive exams. You will find it easy to master the difficult concepts in XI & XII, if you go through our Pre Foundation Course. When to apply for pre foundation course ? Every year our pre foundation course starts in April. The admission process begins in January. For Details Click Here. 2 NTSE Students enrolled in class 10th November Anything from CBSE syllabus up to 10th MAT 90 Q & SAT 90 Q SAT-35 Q each in SSt & Science;20 Q in Maths. 6 NSO Class 1st to 12th November Detailed syllabus is given separately 50 Q. in 1 Hr.